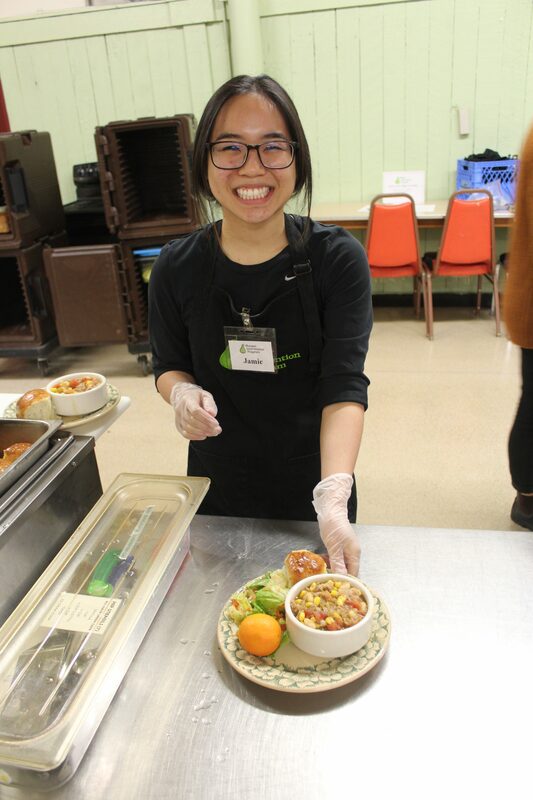 Jamie, 22, has been volunteering as a set-up, serving, and breakdown volunteer for HIP’s Senior Meals Program since September 2018. 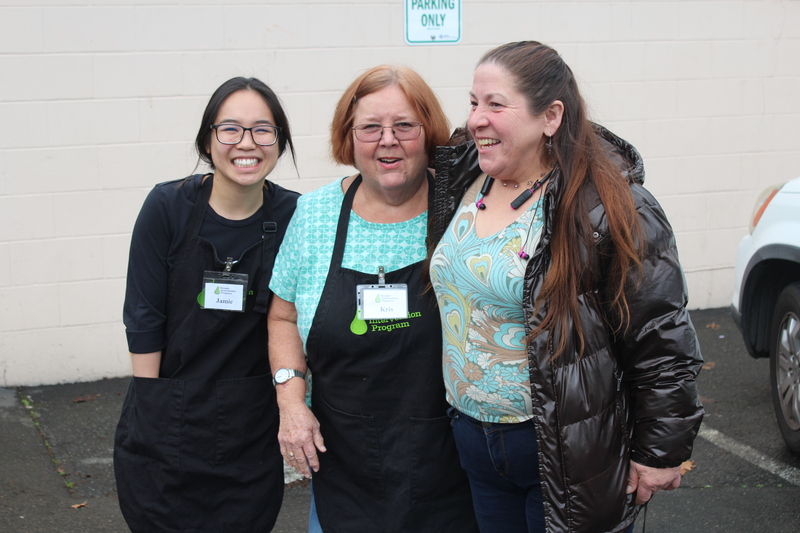 Having moved to Lake City after graduating from the University of Washington, Jamie wanted to find a way to get involved with her new community. Volunteering is something she’s always been passionate about, particularly with the senior population, so HIP was a perfect fit for her. Jamie was born and raised on Kauai, where she stayed until graduating high school. During that time, she volunteered with her key club as an afterschool tutor for elementary school students and then shadowed a pediatrician the summer of her senior year. She also volunteered at the local hospice center, where she discovered an affinity for caring for the elderly. Having very few opportunities to do so on the island, she was excited to find that Lake City offered programs where she could interact with and serve seniors. Outside of HIP, Jamie also volunteers at the Seattle Children’s Hospital every week, working in the Child Life inpatient playroom. She also volunteers at the lab she used to work at while attending UW. The thing that takes up the most of her time, however, is studying for the MCAT. Ever since high school she has wanted to become a doctor, and now she is getting closer to that goal. Part of her motivation comes from an interest in biology and medicine, but another part comes from a drive to help others, which is why she fills the rest of her time with volunteering. We are so grateful to Jamie and all our incredibly hardworking, passionate volunteers, who make the work we do meaningful and the communities we live in better.